The new Amazon Fire tablet allows the user to enjoy various forms of entertainment at the palm of their hands. You can read a book, watch a movie, play a game and much more. Being that the new Amazon Fire tablet is a quality tablet loaded with features, it’s almost mind-blowing when you find out the price. For the low price of $49, you could own and/or gift someone a new Amazon Fire tablet for the holidays. This tablet features a 7″ display, is powered by a 1.3 GHz quad-core processor and has rear and front-facing cameras. The cameras take decent 2MP photos and record 720p HD video. You can save apps, photos, documents and more with the included 8GB internal storage or receive additional storage with a microSD card up to 128GB. You could also save all your Amazon content and photos on the provided free unlimited cloud storage. 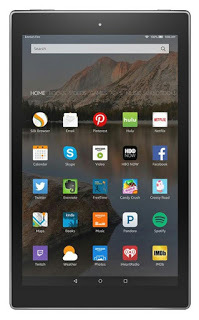 The Fire OS 5 is the new user interface which allows for quick access to your favorite apps and content plus personalized content recommendations. I love how easy the new user interface is to navigate and the ability to quickly close all apps running in the background. This feature truly maximizes your tablets battery life. The new Amazon Underground is apart of the Amazon app store where you get over $10,000 in apps, games and in-app items to enjoy for free. The battery provides up to 7 hours of enjoying reading, watching videos, surfing the web, listening to music, playing games and more. 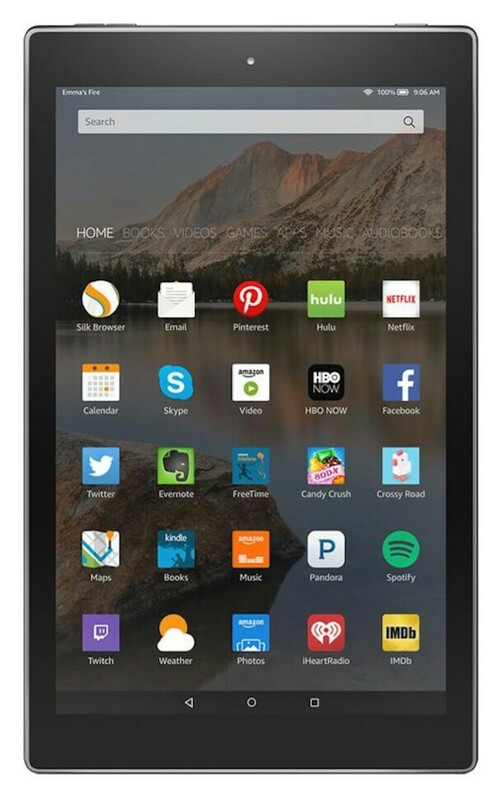 So treat yourself or give the gift of a fully functional and powerful tablet at an unbelievable price with the new Amazon Fire tablet. 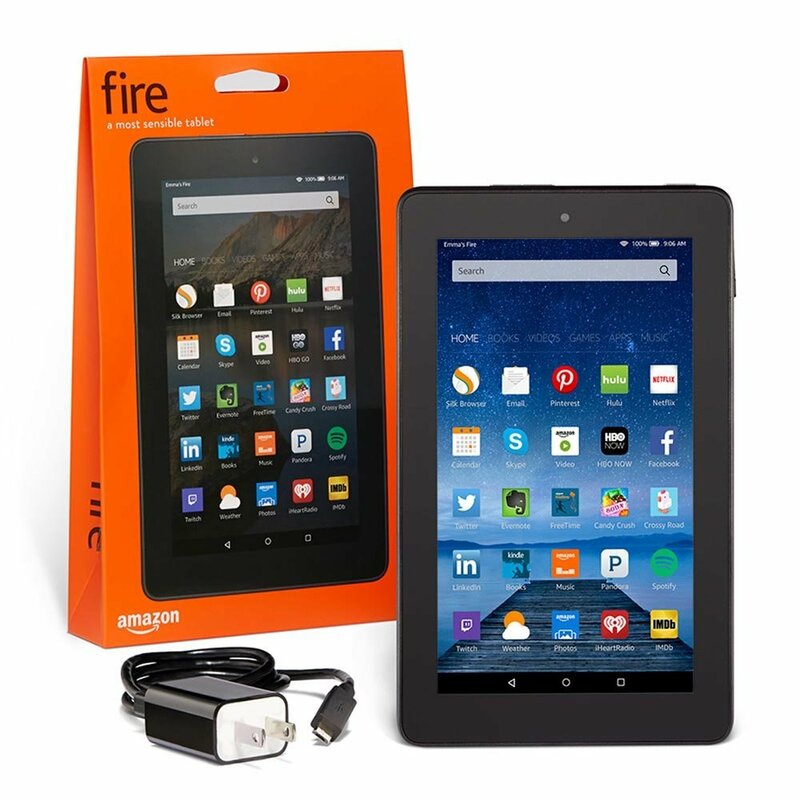 To purchase the new Amazon Fire tablet or one of the other fantastic Fire tablets by Amazon, visit amazon.com. Please Note: Reviews are based on personal experience and personal opinion. Individual user opinion may vary. Comments concerning reviews from users about their experiences are encouraged and welcome through the comment board.